Save on travel to the Portola Hotel & Spa, one of California’s premier family-friendly destinations, with our Monterey Bay hotel deals. Our AAA four diamond hotel in Monterey, CA is sure to provide a memorable stay, so be sure to take advantage of our current offerings below. The Monterey Peninsula and Monterey Bay Area are home to a wide variety of exciting events, including the Monterey Jazz Festival, AT&T Celebrity Pro Am Golf Tournament, Big Sur International Marathon, automobile and motorcycle races at Mazda Raceway Laguna Seca, numerous food and wine events, historic tours and more. 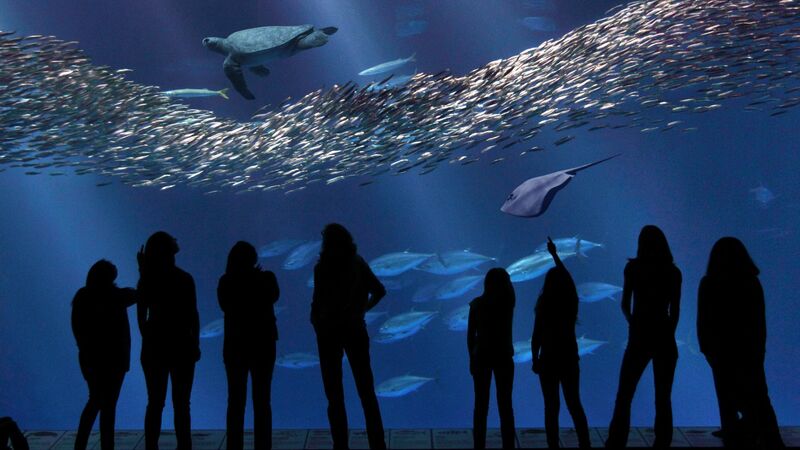 Our Monterey vacation packages provide the opportunity to enjoy nearby attractions and onsite perks whether you’re travelling alone or with your family. Read on to learn more about Monterey, CA vacation packages and savings at the pet friendly, Portola Hotel & Spa. Explore Portola Hotel & Spa's early booking and extended stay offers and plan your next trip to Monterey, CA now! 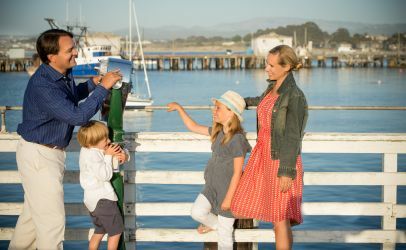 The Monterey Bay is the perfect place to bring the entire family all year-round. 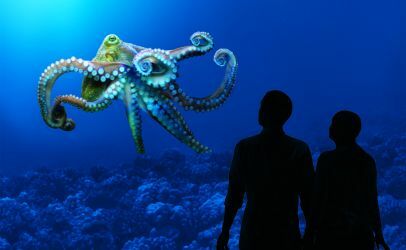 The pet friendly, Portola Hotel & Spa is walking distance to State parks, museums, the Monterey Bay Aquarium and endless outdoor family activities. 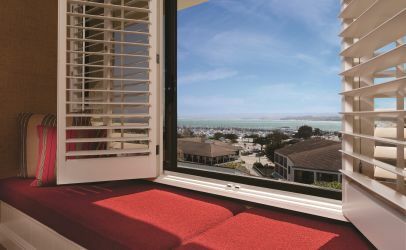 Explore our affordable Monterey hotel deals, thoughtfully designed to ensure your family has a memorable vacation on the Monterey Peninsula! 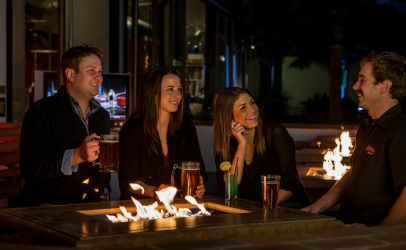 From a European-style breakfast buffet with bottomless mimosas to appetizers and craft beer brewed onsite at our very own Peter B's Brewpub, Portola Hotel & Spa has a package sure to entice every member of your group. Did we mention, children 5 and under eat free at The Club Room for the breakfast buffet? Renew your body, mind and soul at the Portola Hotel & Spa. Pamper yourself with our exclusive Monterey spa packages at the award winning, day spa, Spa on the Plaza. Take advantage of coastal living at its best while enjoying world-class spa treatments, long walks on the beach and more.